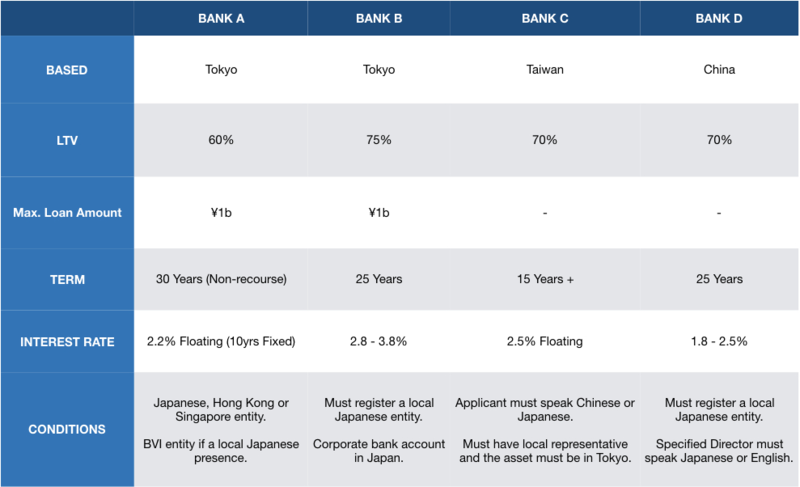 Housing Japan works with major domestic and international banks to make commercial property loans available to individuals looking to grow their wealth through property investment in Tokyo. Loans can be tailored to either a private individual, a locally registered Japanese company, or in some cases, an offshore registered entity. 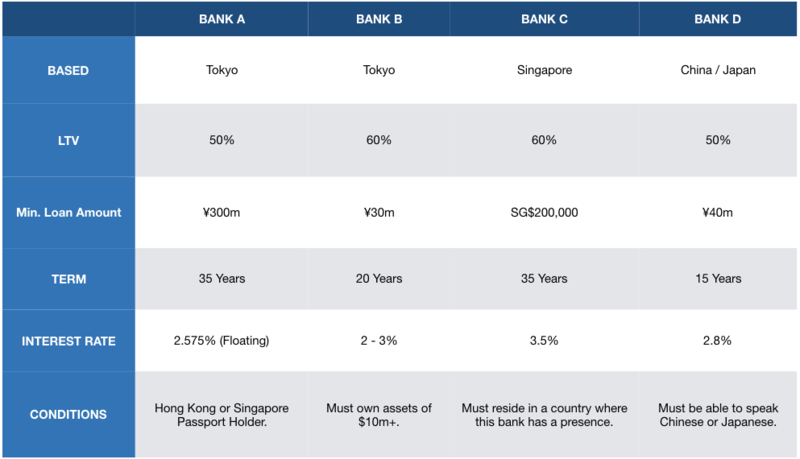 We introduce asset types that will allow for a deal to be structured that can be cash-flow positive from day one, meaning you as an investor benefit from regular returns, with a spread of risk and long-term asset value. Commercial property asset types can include multi-unit residential, retail, office and hotels. To find out about, please reserve a consultation with us here.